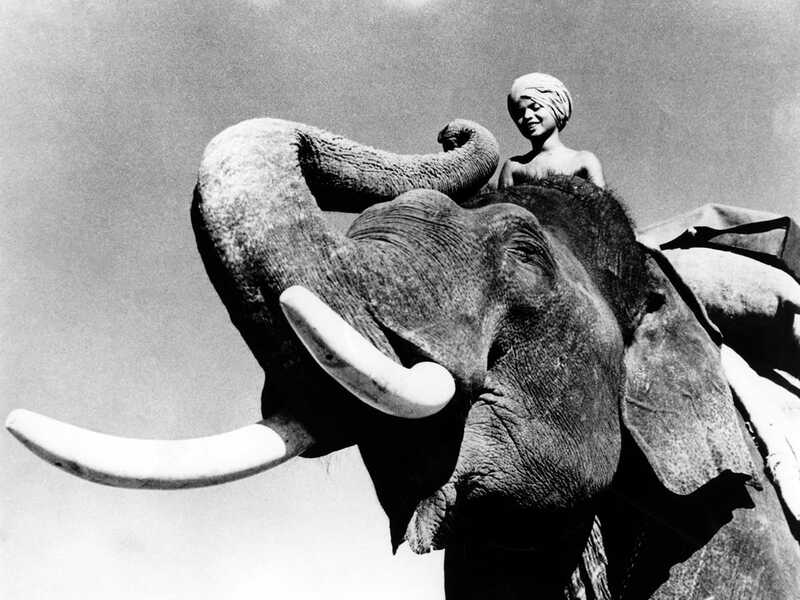 In the thirties and forties, the young Indian actor known as Sabu (born Selar Shaik) captured the hearts of moviegoers in Britain and the United States as a completely new kind of big-screen icon. 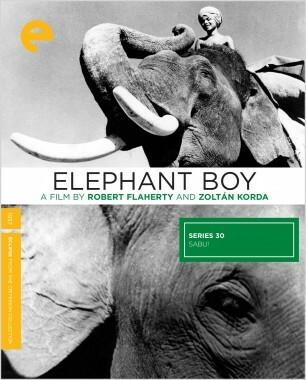 Sabu was a maharaja’s elephant driver when he was cast in Elephant Boy, a Rudyard Kipling adaptation directed by documentary trailblazer Robert Flaherty and Zoltán Korda that would prove to be enormously popular. 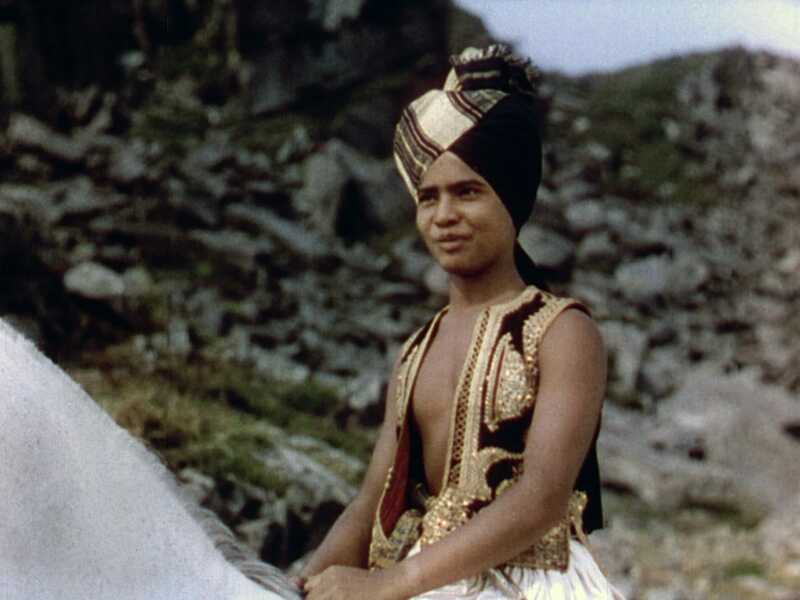 Sabu went on to headline a series of fantasies and adventures for the British film titans the Korda brothers, transcending the exoticism projected onto him by commanding the screen with effortless grace and humor. 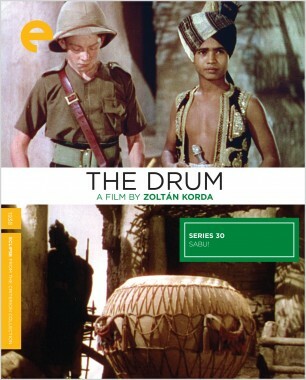 This series collects three of those lavish productions (which also included the classic The Thief of Bagdad): Elephant Boy, the colonialist adventure The Drum, and the timeless Jungle Book. 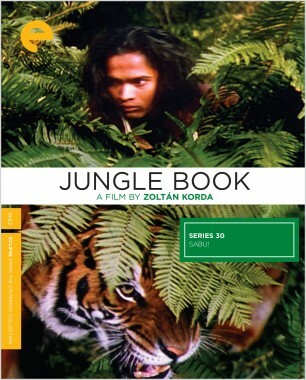 This Korda brothers film is the definitive version of Rudyard Kipling’s classic collection of fables. 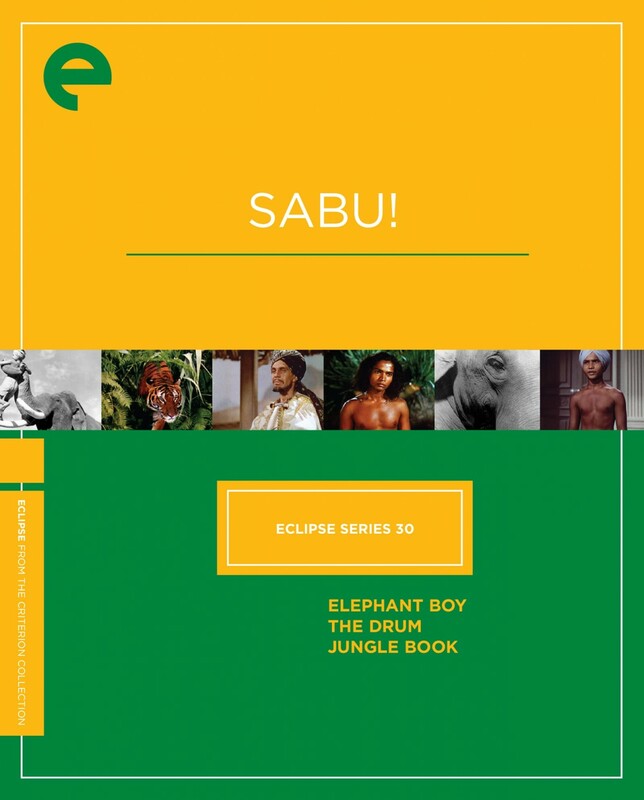 Sabu stars as Mowgli, a boy raised by wolves, who can communicate with all the beasts of the jungle, friend or foe, and who gradually reacclimates to civilization with the help of his long lost mother and a beautiful village girl. Deftly integrating real animals into its fanciful narrative, Jungle Book is a shimmering Technicolor feast, and was nominated for four Oscars, including best cinematography, art direction, special effects, and music.